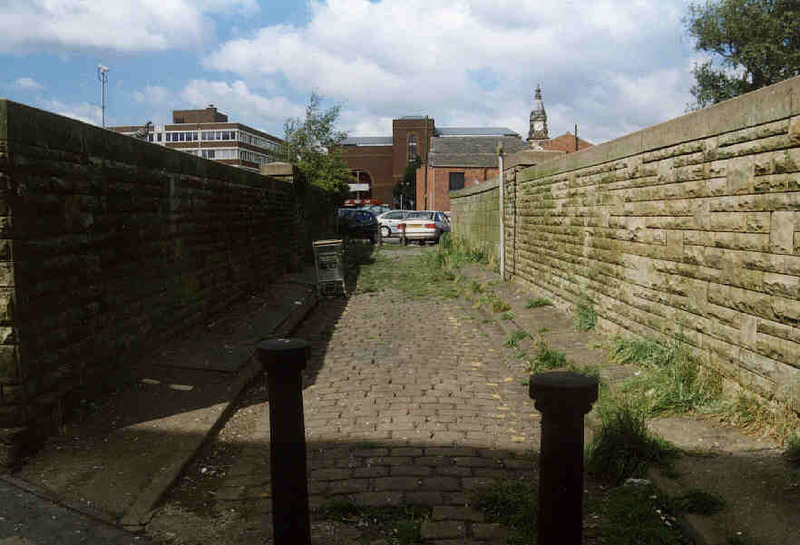 You are between Newport Street and Ashburner Street. 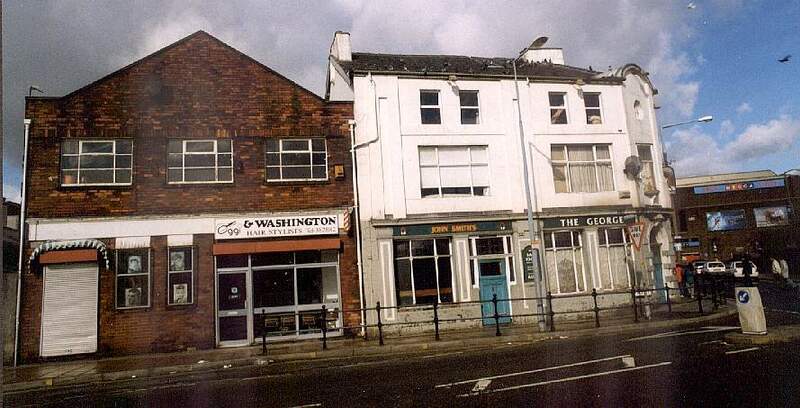 Not currently photographed, the Bolton Antiques Centre has premises near the Job Centre with the junction of Ormrod Street and near Sainsbury's, see the bottom picture. 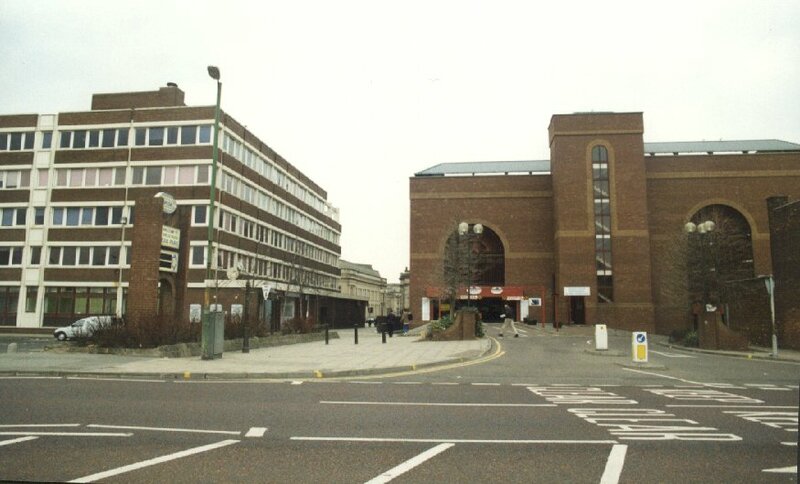 On the right is the Octagon car park, the lower portion of the building on the left contains the Kiss nightclub. Between the two you can walk to the junction mentioned above, close to the Octagon Theatre. The Waterplace is a modern fun pool. The left half of the picture is Morrison's supermarket, the left half shows the glass tower for the water slides, and the water place itself. From here you can also go onto Trinity Street. Some building work is currently taking place on Dawes Street. This is the view from the Waterplace. On Ashburner Street is a market hall and open market. You can go either into the market hall, onto Moor Lane and up to Bolton Institute or down to Deansgate, or closer to the town centre. The pub on the left is Donaghy's. 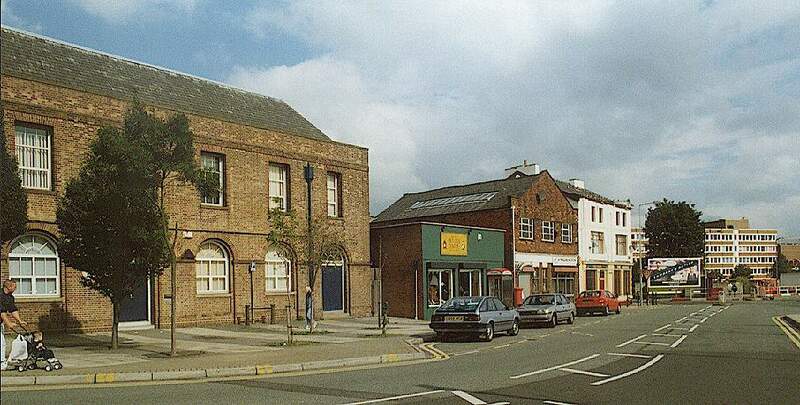 The lower building on the right is the market hall. 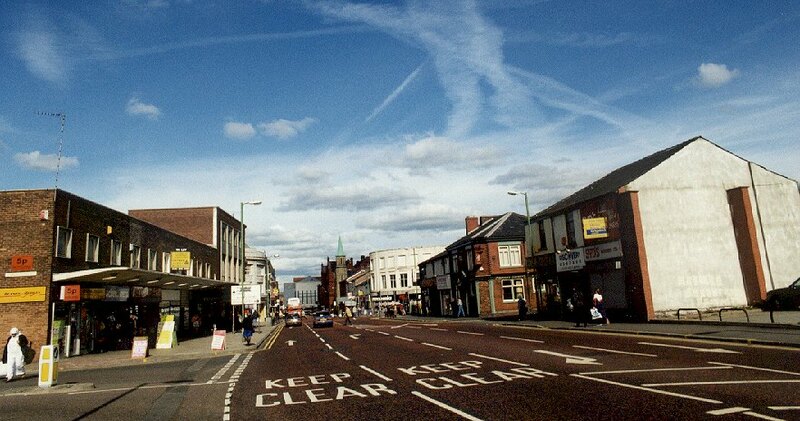 Newport street will take you to Trinity Street or closer to the town centre into the pedestrianised area. On the left of this picture (not shown) is the antiques centre. The Antiques Centre can just be seen as the green building with the yellow sign. A name for this narrow road has not yet been established. 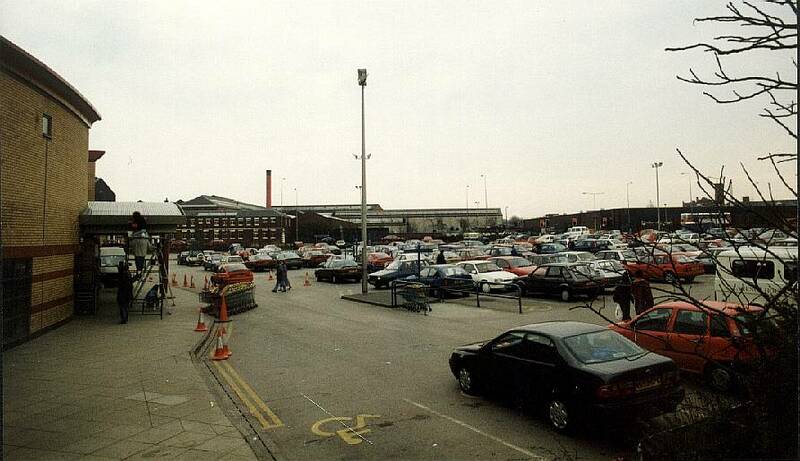 This is the car park of the Morrisons Supermarket.